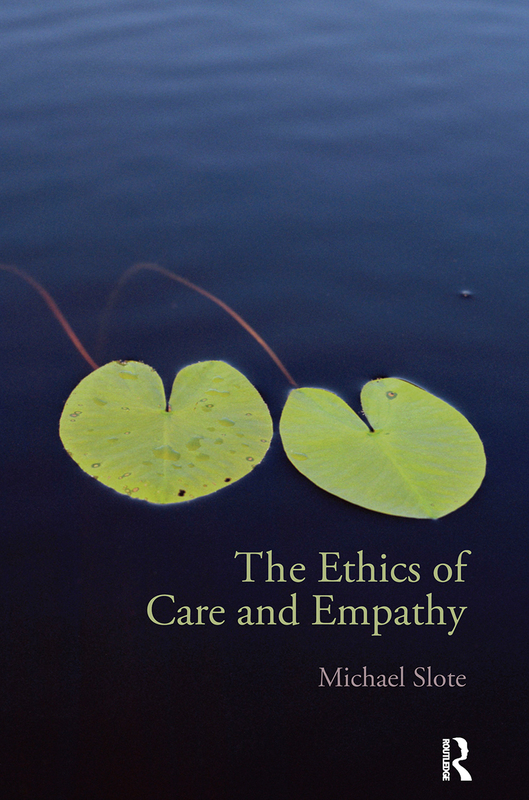 Eminent moral philosopher Michael Slote argues that care ethics presents an important challenge to other ethical traditions and that a philosophically developed care ethics should, and can, offer its own comprehensive view of the whole of morality. Taking inspiration from British moral sentimentalism and drawing on recent psychological literature on empathy, he shows that the use of that notion allows care ethics to develop its own sentimentalist account of respect, autonomy, social justice, and deontology. Furthermore, he argues that care ethics gives a more persuasive account of these topics than theories offered by contemporary Kantian liberalism. The most philosophically rich and challenging exploration of the theory and practice of care to date, The Ethics of Care and Empathy also shows the manifold connections that can be drawn between philosophical issues and leading ideas in the fields of psychology, education, and women's studies.